James recently flew over to launch and present new James Salmond Furniture designs at David Shaw Furniture right at the heart of New Zealand. For many years now, James Salmond Furniture have worked with David Shaw Furniture in New Zealand, our authorised stockist across Christchurch, Wellington and Auckland. As part of the new launch were the designer furniture pieces the Stratton Cabinet, the Como entertainment Cabinet and the Georgina Arm Chair. 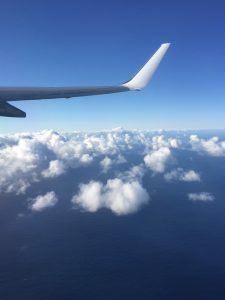 “It was an absolute pleasure to meet new faces and connect with old friends.”, says James. 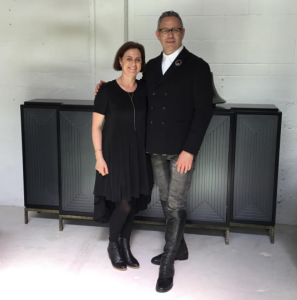 We are very pleased that James Salmond designer furniture pieces were received with excitement by interior designers and clients alike, in particular by interior designer Daniella Norling. Feeling at home with the classic and artistic pieces that graces James Salmond’s new collection, Daniella had saturated rooms with an elegance that makes any space feel like a million dollars. Seamlessly, James Salmond Furniture’s collection looked like it simply belonged. 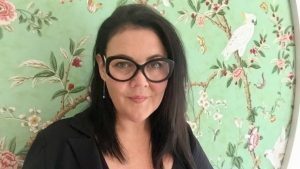 Her eye for detail has allowed her creativity to flourish and produce interiors that without a doubt will come to inspire homes and spaces across New Zealand. “He is a creative force who inspires other designers to be better at what they do, and yet he refuses to buy into his own legend, choosing to communicate his design ethos through his work.” Daniella Norling. Read Daniella’s full article on ‘Design Space: Daniella Norling’s rare creatures’. “I’d also like to warmly thank the DS team, especially Kim Lempriere for hosting the launch at David Shaw. Thank you to the interior designers and all the clients for an arms-wide-open support. 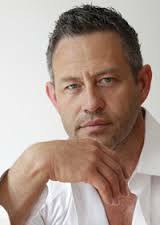 I look forward to seeing you and meeting new friends at the next launch” James shares. 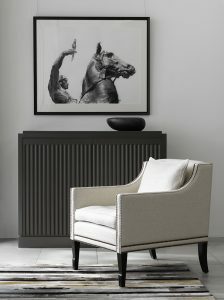 For our New Zealand clients, you can find the James Salmond Furniture Collection at David Shaw NZ’s website at www.davidshaw.co.nz. “When I was 9, I got a square piece of chipboard and I hammered four three inch nails into four straight white legs that I’d prepainted. And I carefully carried that to my mum’s home and presented her with this new afternoon tea table. My very first piece of furniture was born. My Dad was really nice. He said it was probably best placed in the corner. Because the legs were so very very wobbly. You’d have the say that was my beginnings of my love affair with furniture. 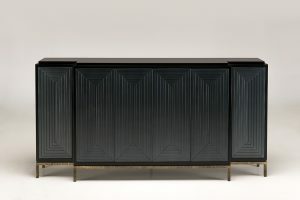 James Salmond is a passionate Sydney-based furniture designer combining contemporary and classic styles in bespoke designer furniture pieces. James has 28 years of experience in cabinet making and works with an elite group of furniture makers and suppliers in Australia.